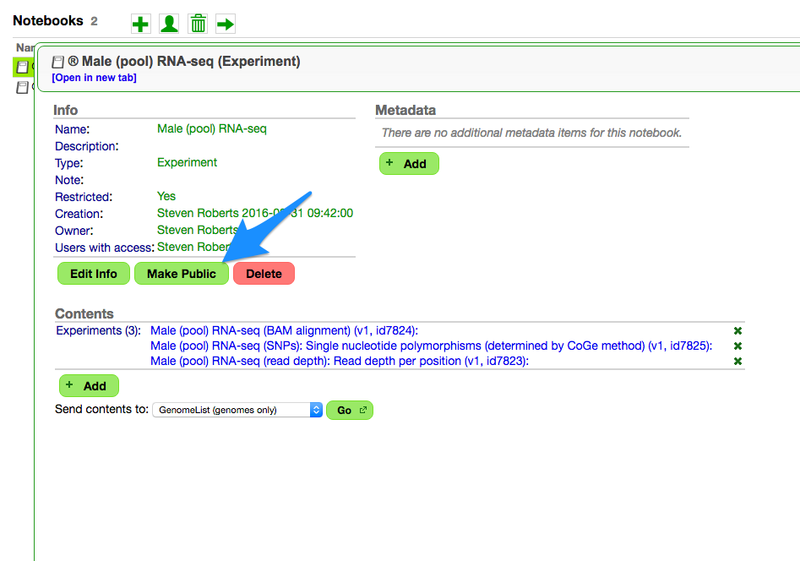 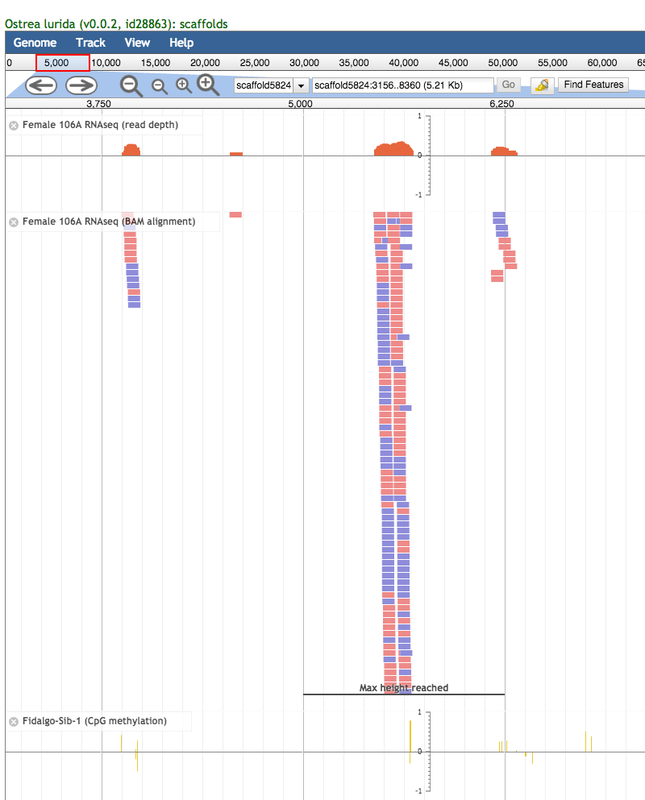 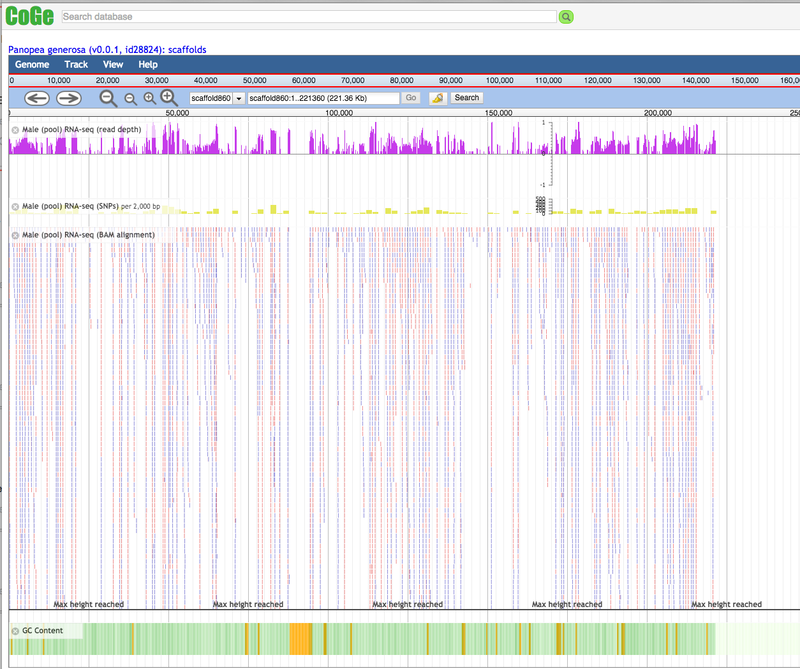 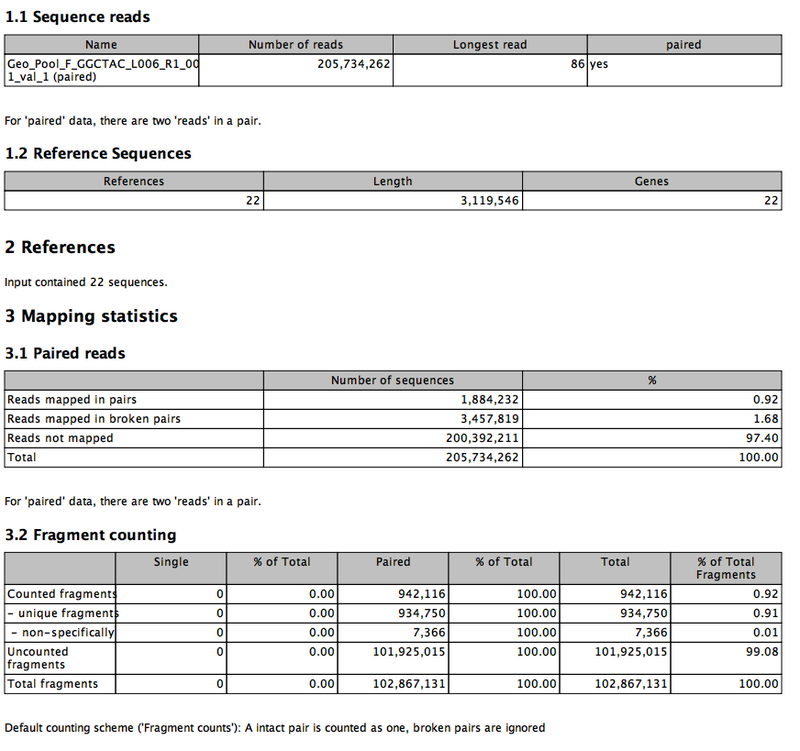 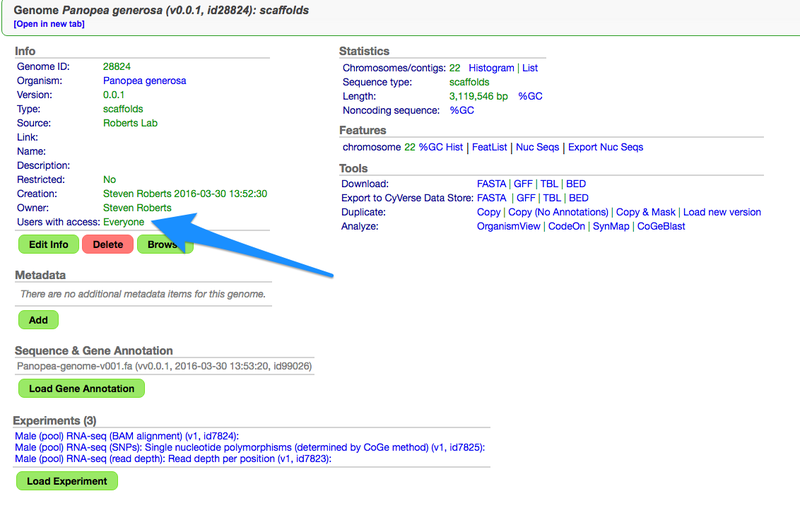 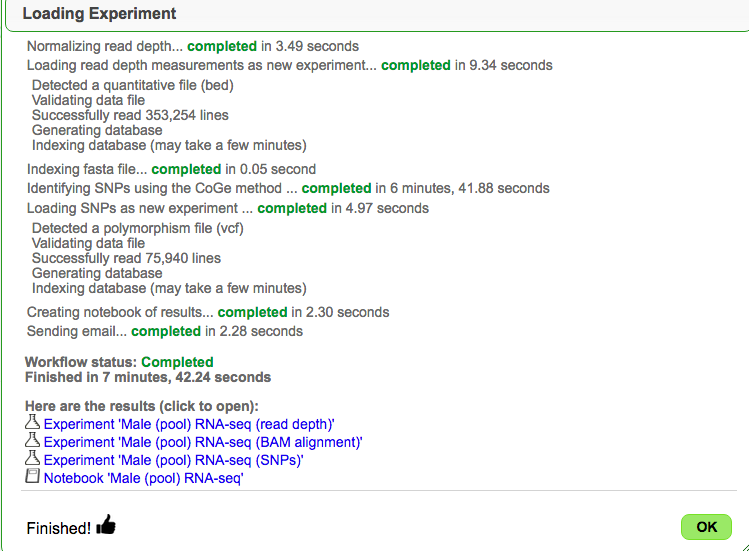 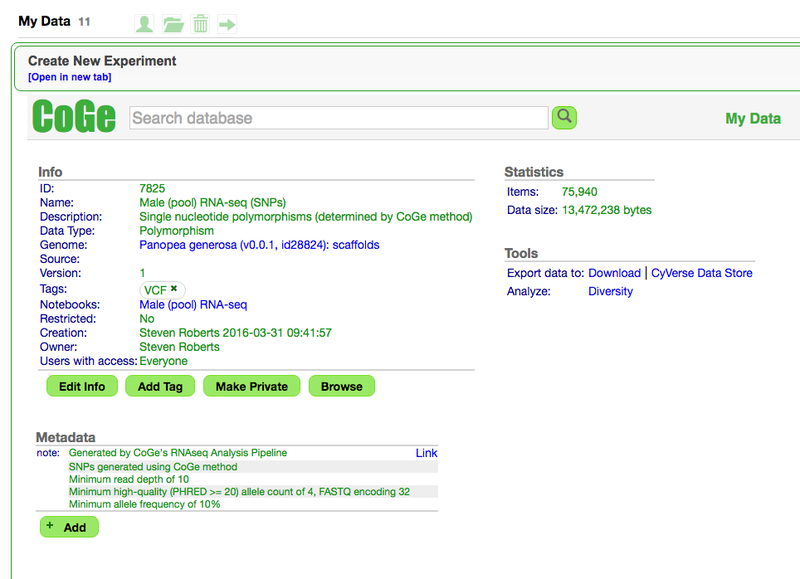 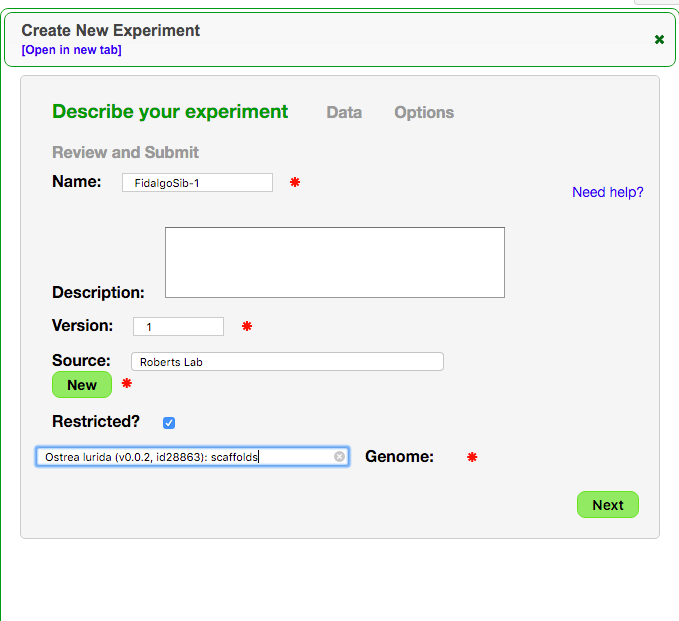 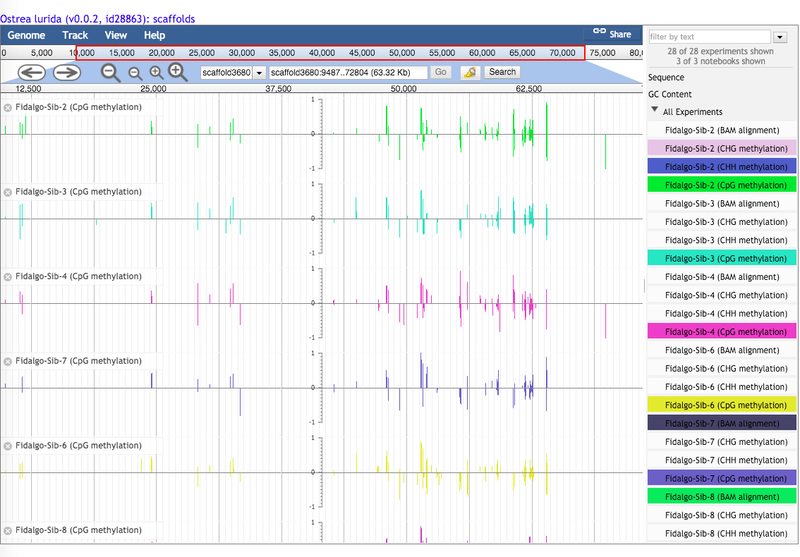 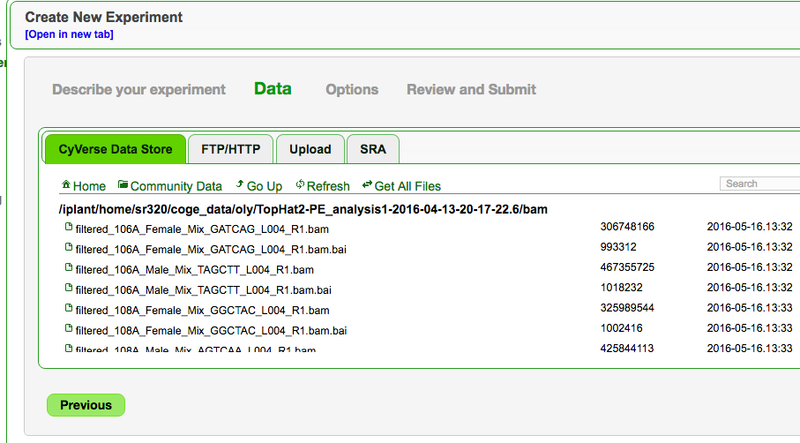 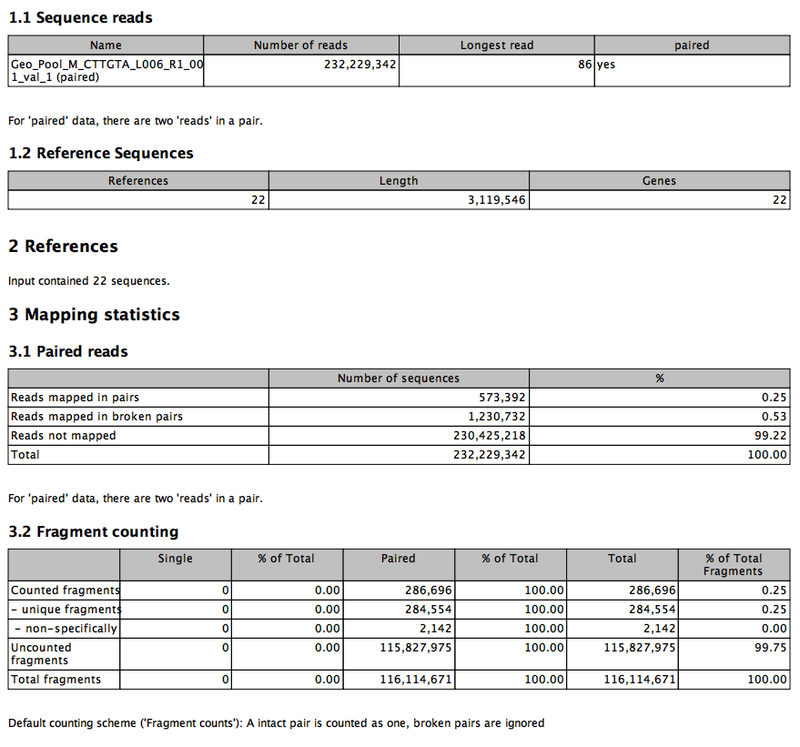 Two male gonad and two female libraries were mapped to the genome using TopHat in Cyverse Discovery Environment. 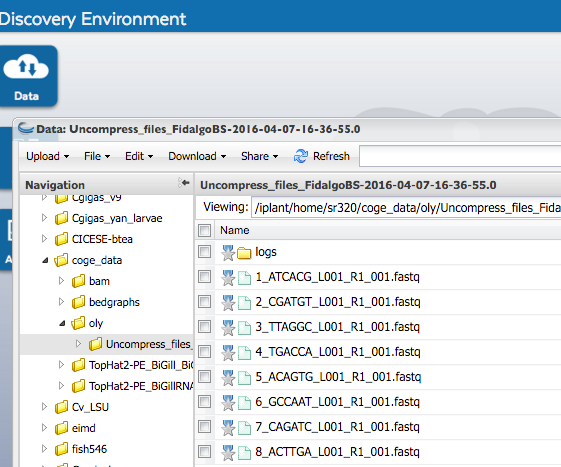 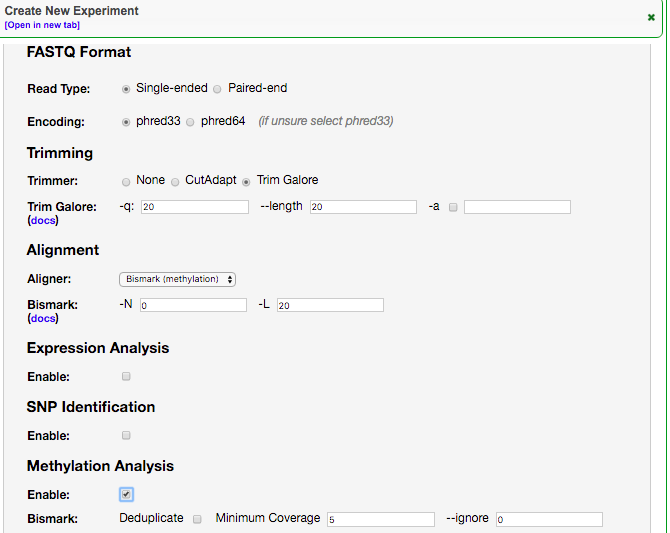 I moved the data in Discovery Environment to coge_data directory. 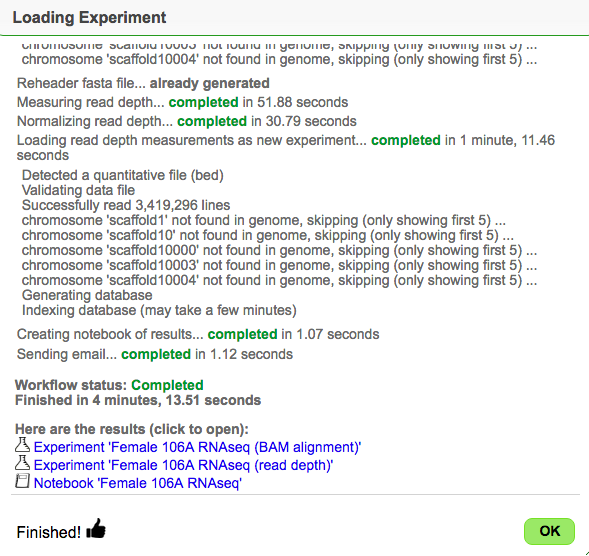 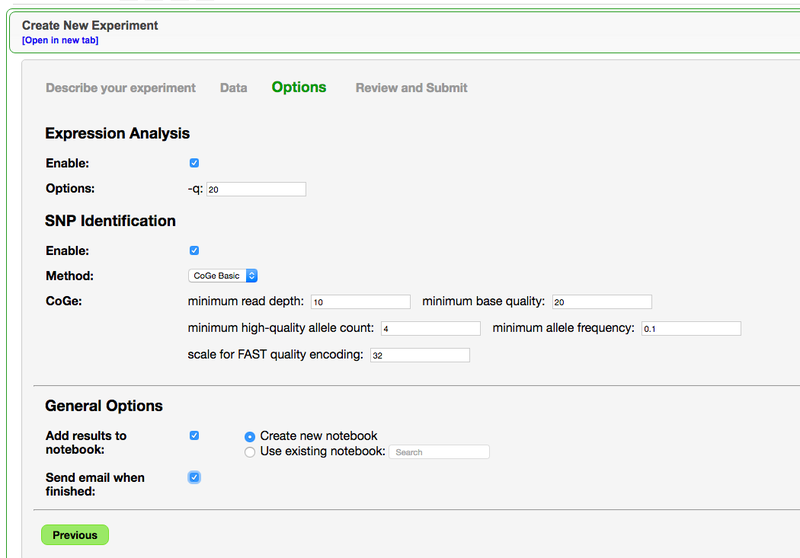 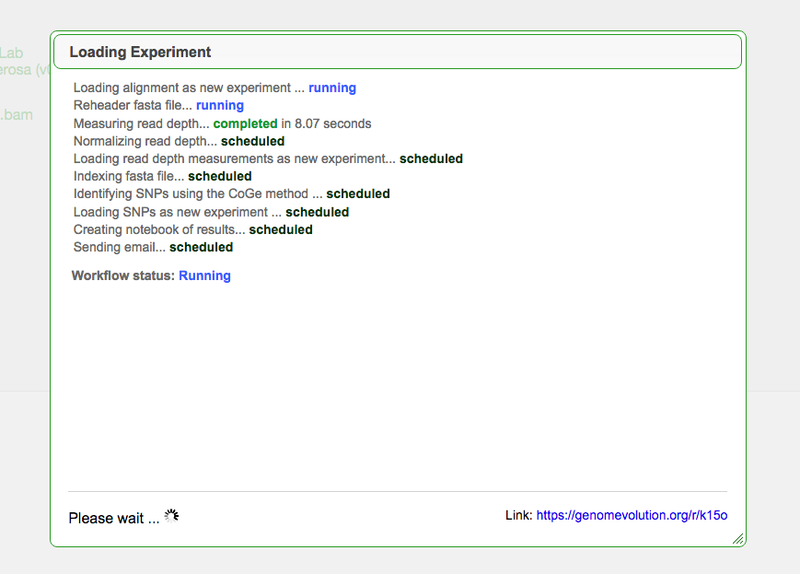 Will crank out other three libraries and soon will work on rough annotation. 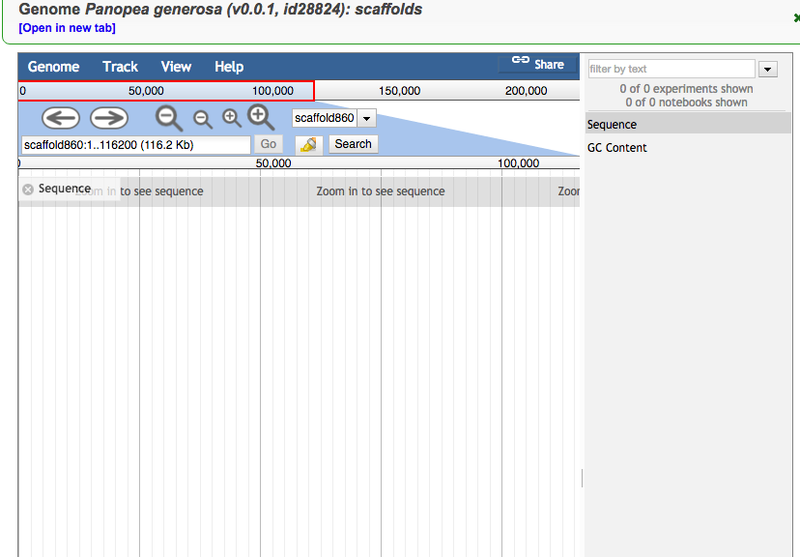 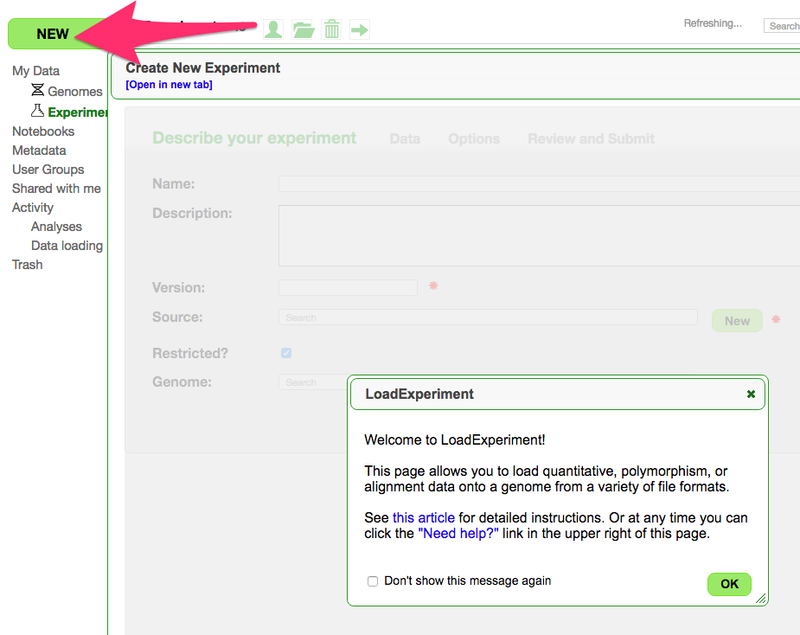 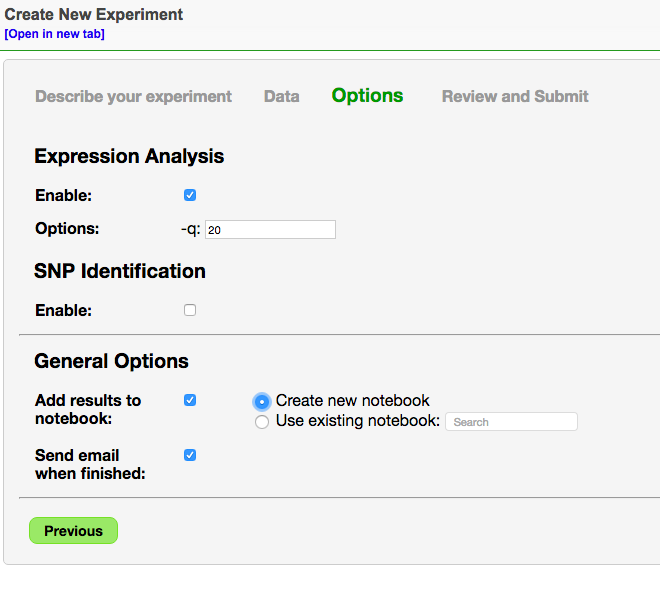 This entry was posted in Ostrea lurida and tagged bam, browser, coge, cyverse, rna-seq on 16 May, 2016 by Steven Roberts. 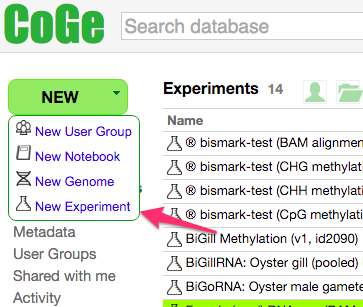 This entry was posted in Ostrea lurida and tagged bismark, bisulfite, browser, coge, methylation, ostrea on 10 April, 2016 by Steven Roberts.